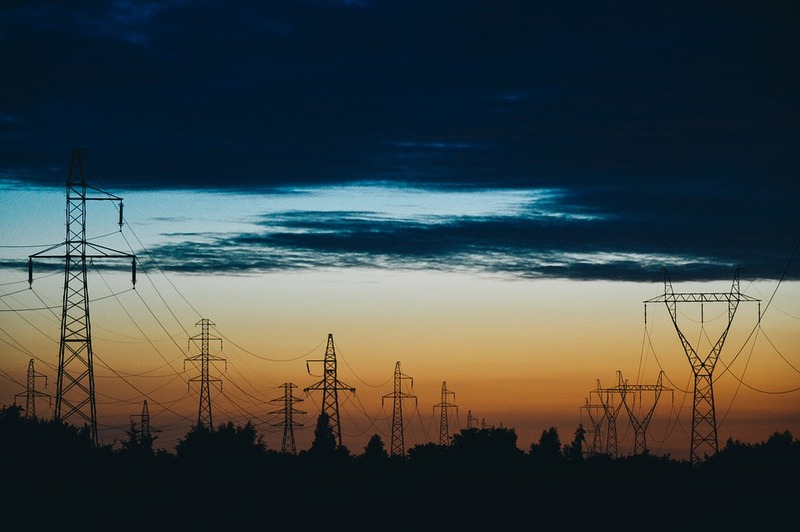 What is the impact of diverging transmission tariff structures in EU Member States? The objective of this part of the study was to assess different policy options to overcome potential distortions of competition between technologies and market parties (in particular power generators) due to different network charging regimes in the Member States. The study focused in particular on the implementation of the opinion of April 2014 of ACER regarding transmission charges for power generators, the appropriateness of applying location based transmission charging in the EU and the harmonisation of charges related to ancillary services. The second part focused on congestion income, aiming to asses different policy options to ensure that, as much as possible, congestion income is used to maximise the amount of cross border capacity available to market participants, for example by guaranteeing the availability of existing capacity (e.g. via redispatching measures) or through the development of new interconnectors. Also links with other policy initiatives (TEN-E, CEF, ITC regulations) were taken into account.